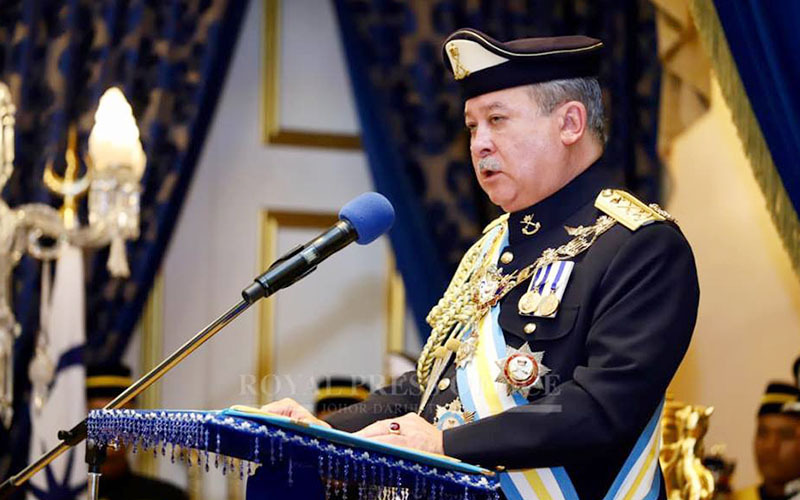 In a statement, issued hours after the new Johor menteri besar was sworn in, Sultan Ibrahim Sultan Iskandar said the southern state had been around for a long time and had its own administrative system. “There is no need for outsiders, who have no direction, to talk about who is in power and how the state should be run,” he said. Sultan Ibrahim’s statement comes in the wake of tension between Putrajaya and members of the Johor royalty over the power to appoint a new menteri besar. 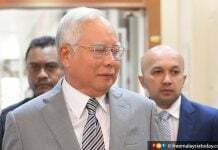 Earlier this week, he urged “certain parties” to stay out of the state’s affairs as Johor is a sovereign state “which has a ruler”. This followed a series of social media posts by crown prince Tunku Ismail Sultan Ibrahim, who said the palace has the final say in the appointment of a new menteri besar to replace Osman Sapian, who resigned earlier this week. 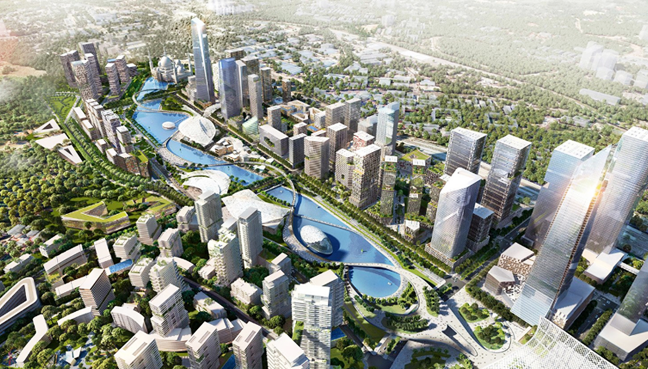 Prime Minister Dr Mahathir Mohamad, however, said there was no question of meddling in Johor’s affairs, adding that Johor is part of Malaysia. Earlier today, Bukit Kepong assemblyman Dr Sahruddin Jamal was sworn in as the 17th menteri besar of Johor. 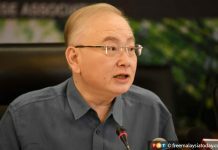 In congratulating Sahruddin, Sultan Ibrahim said he wanted him to focus on the recent chemical pollution of Sungai Kim Kim, which has seen nearly 2,000 people affected by the fumes. Sahruddin replaces Osman, who resigned on Monday – after less than 11 months in office – following controversies implicating him when he was administering the state government.